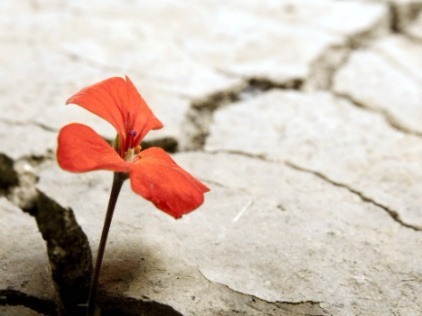 Helping those who are often surprisingly overlooked provides great benefits to the individuals themselves as well as society in general. We should all work together to help those most in need. 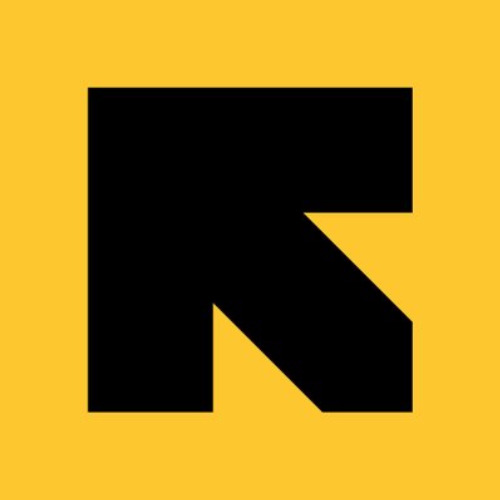 The International Rescue Committee (IRC) responds to the world's worst humanitarian crises, helping to restore health, safety, education, economic well being, and power to people devastated by conflict and disaster. Founded in 1933 at the call of Albert Einstein, the IRC is at work in over 40 countries and 26 U.S. cities helping people to survive, reclaim control of their future and strengthen their communities. In 1995, the Jon and Karen Huntsman family started Huntsman Cancer Foundation (HCF) to ensure the future of cutting-edge research at Huntsmana Cancer Institute (HCI). 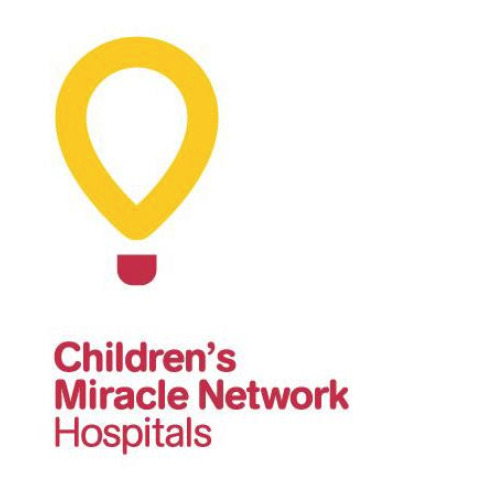 HCI is the region’s only NCI-Designated Comprehensive Cancer Center and cancer specialty hospital. It is not owned by the Huntsman family, but rather is a gift to the citizens of Utah and beyond, and 100% owned by the State of Utah. In 2005, HCI was named the official cancer center of the state of Utah. One family cannot do it alone, which is why HCF relies on the generosity of individuals, corporations, and community groups. 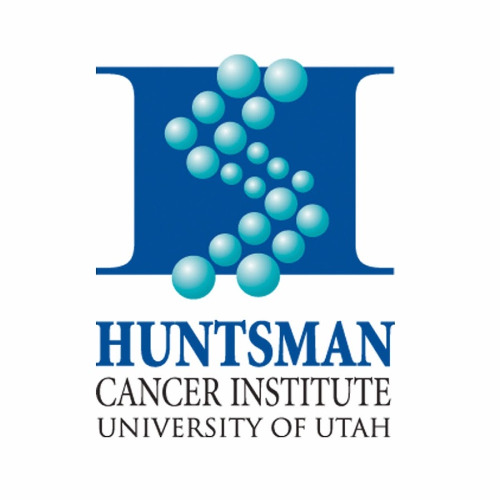 Huntsman Cancer Foundation's sole purpose is to raise funds to support the mission of Huntsman Cancer Institute (HCI) and is dedicated to ensuring excellence in these endeavors through the development and prudent stewardship of private resources.